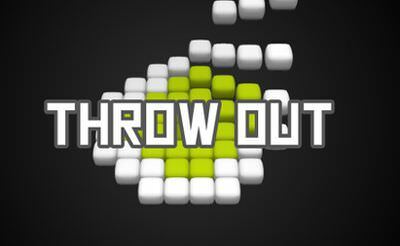 Throw Out is an breakout game in which we have to use the ball to destroy all the blocks in each level. Therefore we use the "mouse" or the "finger" to hit the balls with our bar. The difficulty is well balanced. 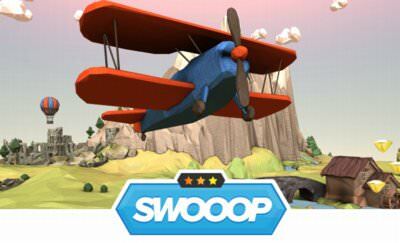 If the game is lagging a bit you can lower the quality.